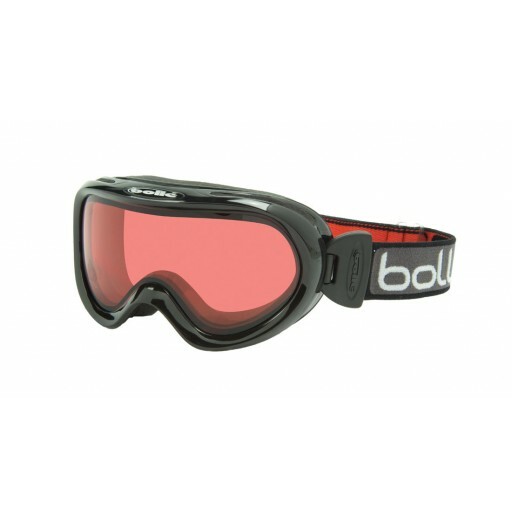 The Bollé Boost kids ski goggles will fit kids from the age of 6 upwards and also doubles as an OTG (over the glasses) goggle too. 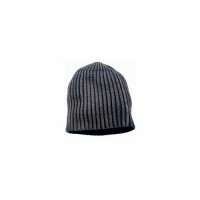 The Boost features a Double P80 Plus polycarbonate lens (as well as thick milk chocolate and caramel). 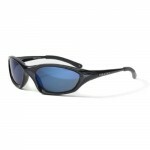 P80 Plus is Bollé's own proprietary lens coating that provides maximum protection against lens fogging and most scratching. 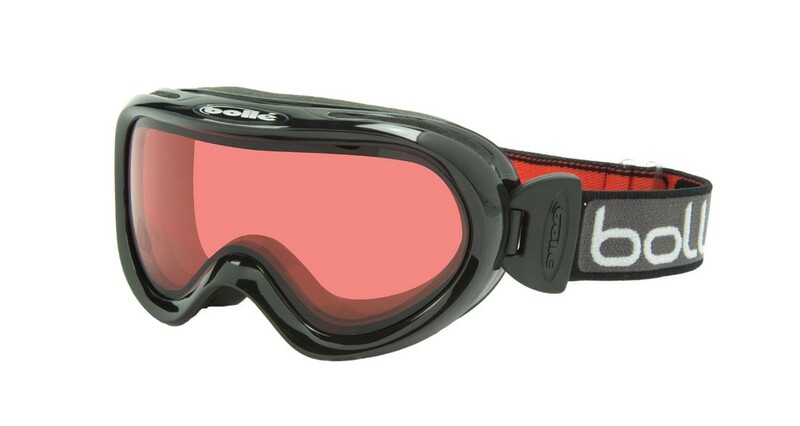 The venting is provided via Bollé's Flow-Tech System, venting ports which control air flow over the inside of the lens and so prevent fogging and snow and ice clogging. 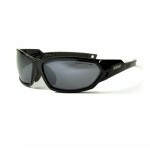 The Boost also features soft, comfortable internal foam, a large lens chamber for easy OTG fit. It offers a perfect fit for ski helmets too and so is ideal for ski school kids. 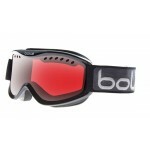 Bollé Boost OTG Kids Ski Goggles.